The (((Noiseblocker))) BlackSilent series is an inexpensive and reliable ultra silent fan series. The fans are developed inGermany and feature extremely quiet operation as well as high reliability. Other than the most cheap fans the low noise levels remain for years of operation on their low level. The reason is the choice of materials and precise manufacturing. 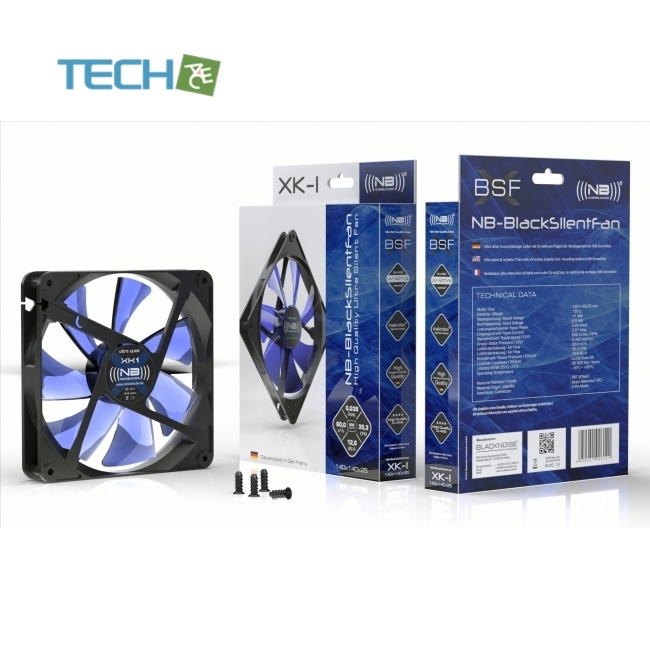 Other than 95% of the so called ''fan brands'' (((Noiseblocker))) develops the fans themselves and useshigh quality parts even in their ''cheap'' fans. The BlackSilent fans are simple and solid fans with qualitycomponents that naturally have their price. Unlike other competitors we give only realistic and serious technical data. From now on we include NB-Slics (vibration absorbers) with the 80&92mm retail fans as well as screws with the 120mmversions. The further improved quality makes us confident that we can elongated the warranty period by one year to 3 years. 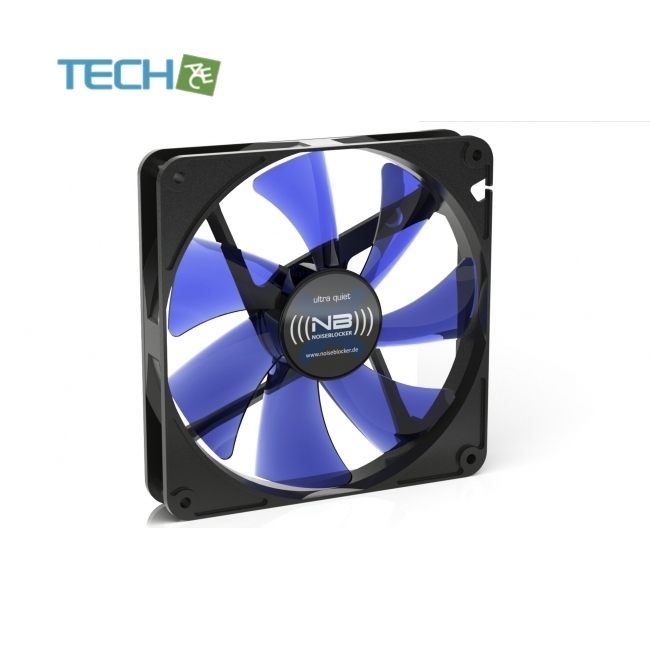 The fans are available in the sizes 40, 60, 80, 92, 120 and 140mm. Als Lager kommt unser besonders langlebiges NB-NanoSLI® Gleitlager zum Einsatz.